Samaria Maria Colbert is a anointed writer, licensed therapist, speaker and entrepreneur. She received her bachelors degree from Bowie State University, in Bowie, MD. However, she did briefly attend Bennett College in Greensboro, NC an experience that she reports changed her life as well as her destiny. She later went on to receive her masters from Howard University, in Washington, D.C. She is currently pursuing a PhD. Samaria calls North Carolina home and is a licensed mental health therapist. Her love for Christ began when she accepted Him as her personal savior the age of 8. She has always has a passion for writing and completed her first novel at the age of 14. Samaria is a published author who has written and published over to 50 books. She is working on another project. Samaria writes prophetically about the process any individual must go through before they get to greatness. She simplistically admonishes the reader that your failure or success in God is a decision you make. She writes about kingdom principles that you must follow that either will approve or deny you access. Samaria also has a heart to counsel she is the founder and CEO of Kingdom Creative Counseling PLLC. The counseling part of her private practice is dedicated to helping individuals who have survived early childhood sexual abuse and domestic violence. Samaria uses an integrative approach to therapy that includes, mental health, inner healing, and deliverance, all biblically based so that complete healing and wholeness is achieved through Christ Jesus. Samaria also has a heart to counsel ministry leaders, and business leaders who identify areas of emotional wounds and mental health concerns. All are welcome at Kingdom Creative Counseling PLLC. The consulting part of her practice is dedicated to training, other clinicians, and laypersons to conduct integrative therapy and counseling. 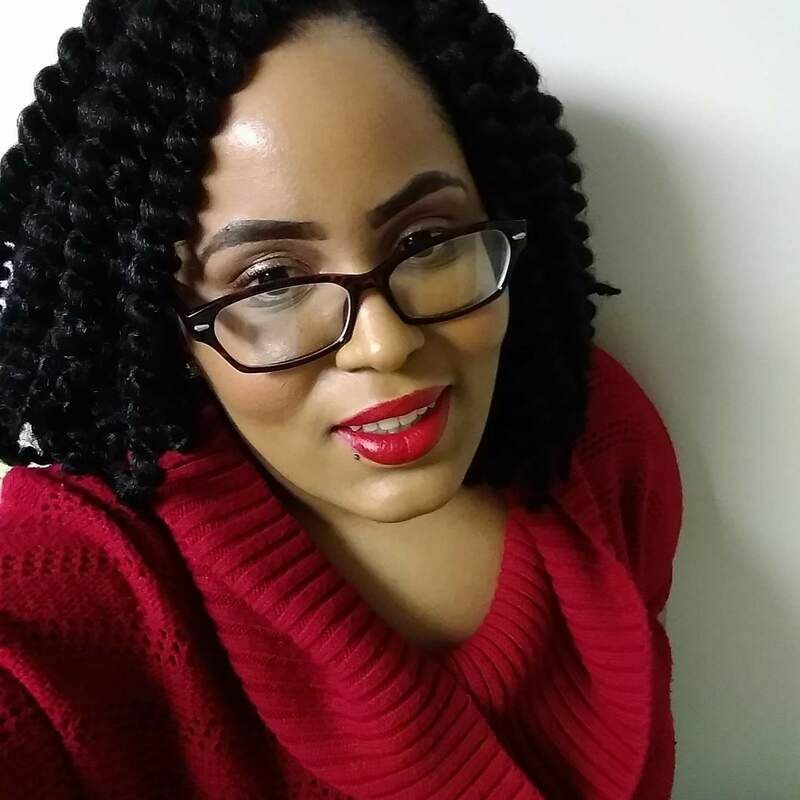 Samaria uses her skills and passion as a writer, teacher to develop informational training materials, and conduct workshops on how to effectively use integrative therapy techniques in counseling practice. Samaria is also the CEO and founder of LIKEAPRO Professional Writing Services. An organization dedicated to helping Christian professionals, five fold ministers to write and publish their books. Stay tuned the future looks bright and there is so much more to come from this dynamic, anointed and appointed woman of God.